All lunches come with an eggroll, your choice of hot and sour, egg drop or wonton soup, and your choice of steamed or fried rice. Call to learn our affordable prices or place a pick-up order. 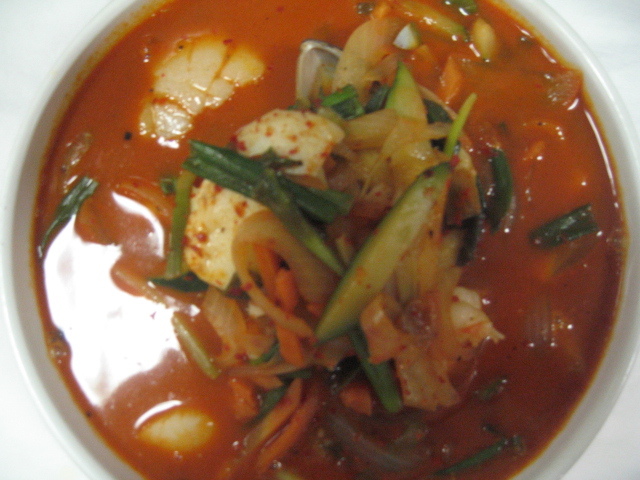 With steamed vegetables taste with tangy chili garlic sauce. Chef's special light brown sauce. Special ingredient and spicy yellow paste curry sauce. Taste of red curry paste. Jumbo shrimp, scallops & white meat chicken taste of creamy white sauce. Jumbo shrimp, chicken and orange roughly sauteed with fresh basil with garlic sauce. Chef's special sauce seved with steamed vegetables. Jumbo shrimp, scallops and mussels with vegetables. 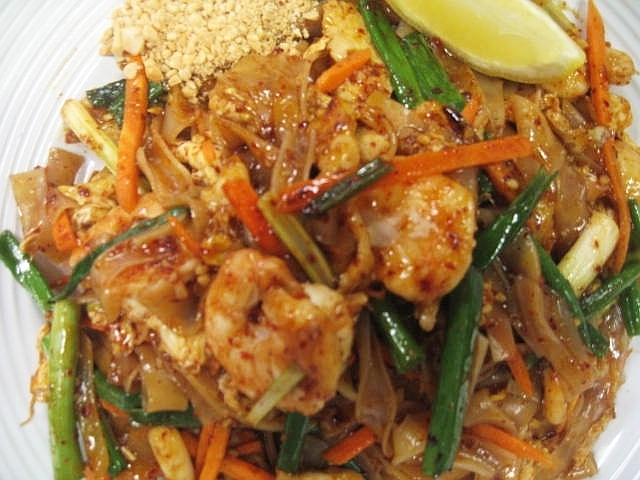 Jumbo shrimp sauteed with thai brown sauce with rice noodle. 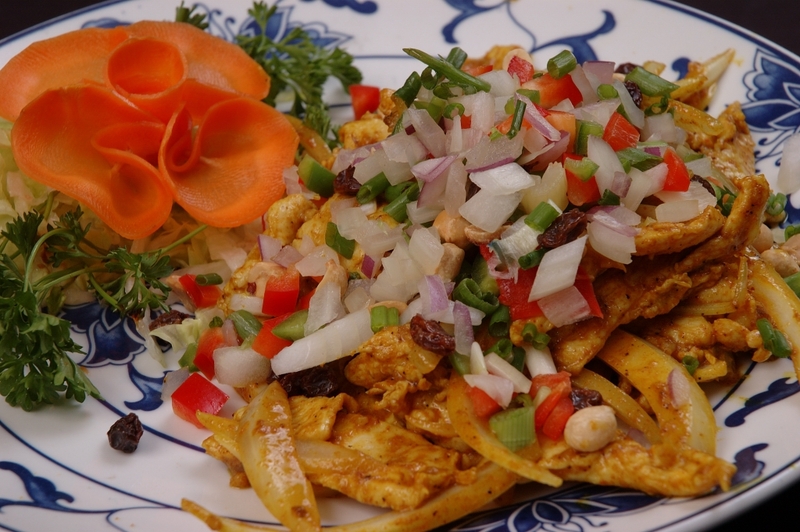 Steamed vegetables and taste of spicy peanut sauce. Jumbo shrimp, beef and sauteed with green & white onion in a light brown sauce. 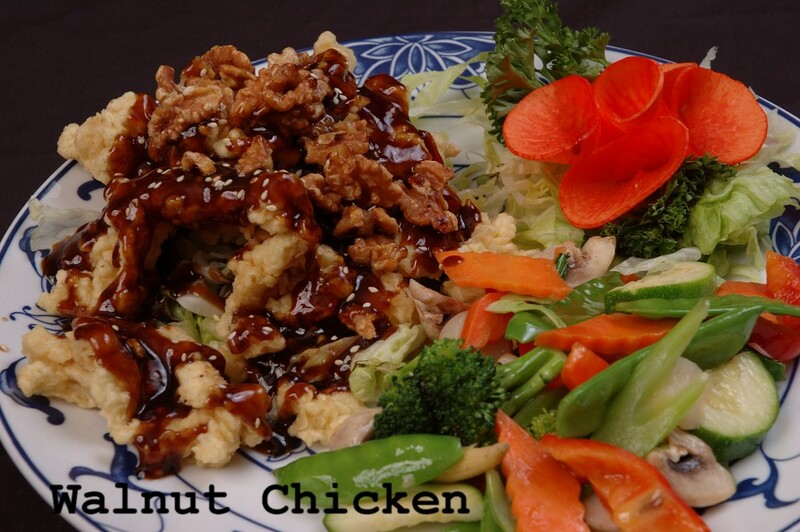 Jumbo shrimp, beef & chicken sauteed with fresh vegetables with taste of brown sauce. Served with white meat chicken with Szechuan sauce. Jumbo shrimp with white meat chicken sauteed with thin rice noodle taste of light curry chef's special sauce. Click for our popular Daily Lunch Special. You choose from soups, entrees, appetizers sushi and more!